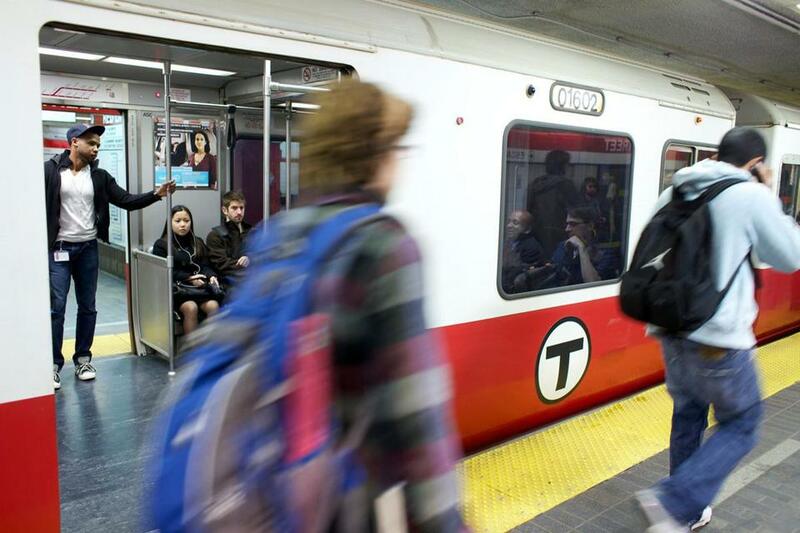 Fare increases on the T take effect July 1. It started back in January, when the MBTA, staring down a $160 million hole for the coming year, introduced two plans to cover the deficit through fare increases and service cuts. One leaned more heavily on fares, the other on cuts. With transit ridership in Greater Boston at its highest level since 1946, the public was outraged. The prospect of a 43 percent increase on fares and passes and the elimination of up to half of all bus routes, all ferries, and all night and weekend service on the commuter rail prompted 6,000 people to pack hearings and 6,300 to write to the MBTA by e-mail or letter. Nearly all called for a less severe alternative. Heeding the message, Governor Deval Patrick’s administration found one-time sources to cover half the deficit – including nearly $50 million from a little-known surplus fed by motor vehicle inspection fees – while relying on a smattering of cuts and a more modest fare increase for the rest. The price of all passes and fares is rising an average of 23 percent, though some riders, including seniors and people with disabilities, will see a much steeper increase. Here is a guide to the changes, which take effect next Sunday. Prices at most park-and-ride lots will remain the same. Ferry parking is increasing from $3 to $4. Parking at the Route 128 lot is increasing from $5 to $7. Eight lots are increasing from $5.50 to $6: Chestnut Hill, Eliot, Lechmere, Malden, Oak Grove, Sullivan, Waban, and Wellington. The Riverside lot is increasing from $5.75 to $6. A $3 fee for purchasing commuter rail tickets on board will be applied at all stations, though a majority lack vending machines, ticket windows, or local retail partners selling tickets and passes. That replaces a surcharge ($1 off-peak, $2 peak) typically imposed only when purchasing from conductors after boarding at major terminals, such as North and South stations. The 710 bus, initially listed for elimination, will remain in service on a six-month monitoring trial. Weekend elimination of the F2 ferry has been postponed from July 1 to Oct. 13, with the T acknowledging higher summer ridership on the ferries. The 12-ride commuter rail pass will become a 10-ride pass July 1. The expiration period on those passes changed in April from 180 days to 30 days. The expiration on a single-ride commuter rail ticket also changed from 180 days to 14 days in April. The 10-ride, discounted ferry pass will be eliminated. A “premium” zone for The Ride will take effect Oct. 1, with an extra $1 added to the $4 fare for trips beginning or ending more than three-quarters of a mile from an existing MBTA bus, trolley, or subway stop.